Ms. Norat joined Real Miami Commercial RE in 2017 to provide administrative support in different areas. Overseeing all the administrative functions in the office as Office Manager, she works alongside Ms. Isabel Fine and Mr. Danny Zelonker to help meet our clients’ needs. Having held previous administrative roles, Ms. Norat is a capable, determined, confident and well-organized, with experience in supporting mid and senior-level managers, performing phone sales and managing all office related task. 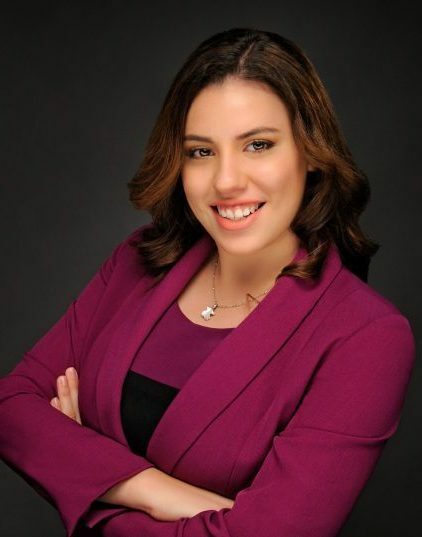 Originally from Havana, Cuba, Ms. Norat is currently completing her Bachelor’s Degree in Real Estate and Finance at Florida International University, Tibor and Sheila Hollo School of Real Estate. She is also in the process of completing her Florida License in Real Estate. Furthermore, Ms. Norat plans to complete a graduate Master Degree in International Real Estate at Florida International University.